Robert I Mesa is a young emerging artists, self-taught photographer, filmmaker and actor working in Santa Fe, New Mexico. 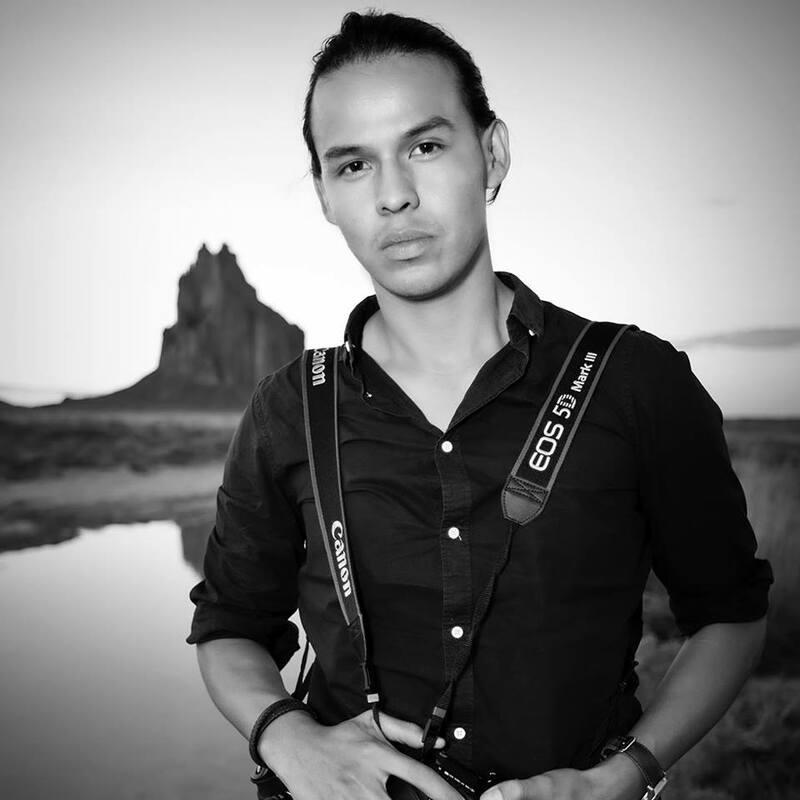 Experience in journalism for publications like Native Peoples and The Navajo Times informed investigations into his own Navajo and Soboba heritage. Through video work, photography and acting he aims to raise cultural awareness regarding empowerment and identity. Musicians, wildlife, sports and fashion all fall under Mesa’s broad lens. 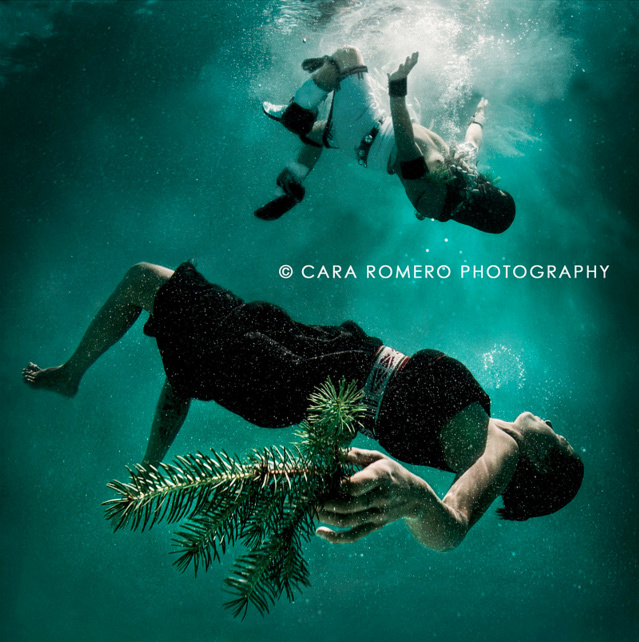 Mesa has exhibited in Los Angeles, CA the Heard Museum Phoenix AZ, and the Santa Fe Indian Market where he won first prize in photography in 2015. In September 2015 he travelled to China for as artist-in-residence at the Ningbo Museum of Art, culminating in an exhibition at the museum.